The very robust electronic and mechanical design have made the Powersine inverter series the best choice for reliability. 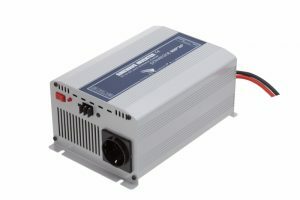 Designed for an extremely long lifespan and protected against short circuits, overloading and high temperatures, a Powersine inverter will provide trouble free operation for many years. The latest technology results in extremely efficient operation with very low “noload” consumption. 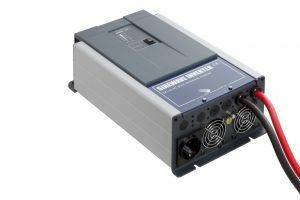 The Automatic Standby Function (ASB), standard in all Powersine inverters, will even reduce the no load consumption by an extra 70%! 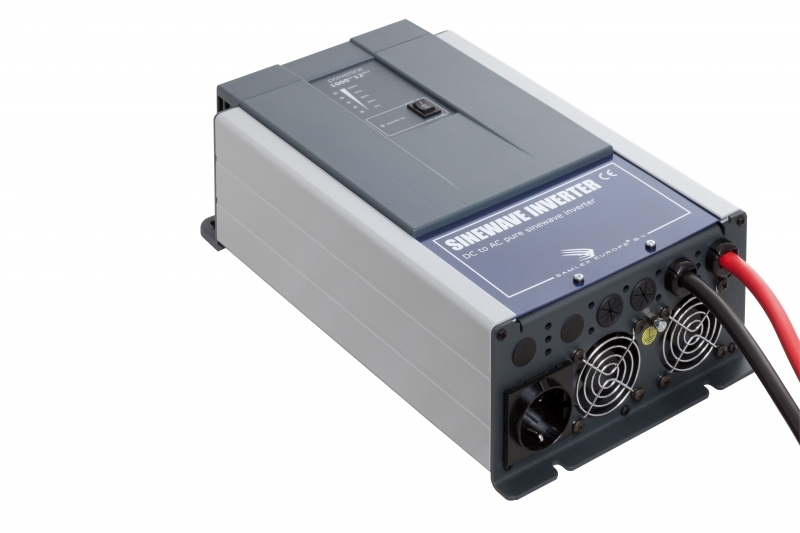 These Powersine inverters are also equipped with a SAMLEXLink port to connect to a SAMLEX Remote Control or to a Windows device for easy step by step configuration and read out through the SAMLEX Dashboard software. 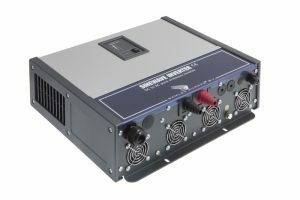 A fully configurable alarm relay output and unique trigger inputs, which can convert external trigger commands into a number of Powersine status changes, are also available. All this is combined in a very compact, yet installer friendly unit.